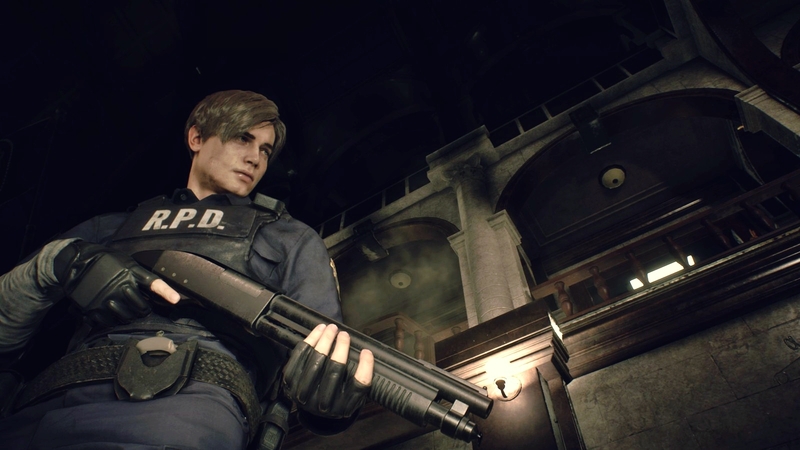 The shotgun is one of the strongest weapon in the 2019 Remake of Resident Evil 2. It is a kind of weapon that will support you from the time you obtain it till the end of the game. It is very useful for taking down powerful enemies. There are even certain shotgun upgrades that you can find which will make the weapon even more powerful. 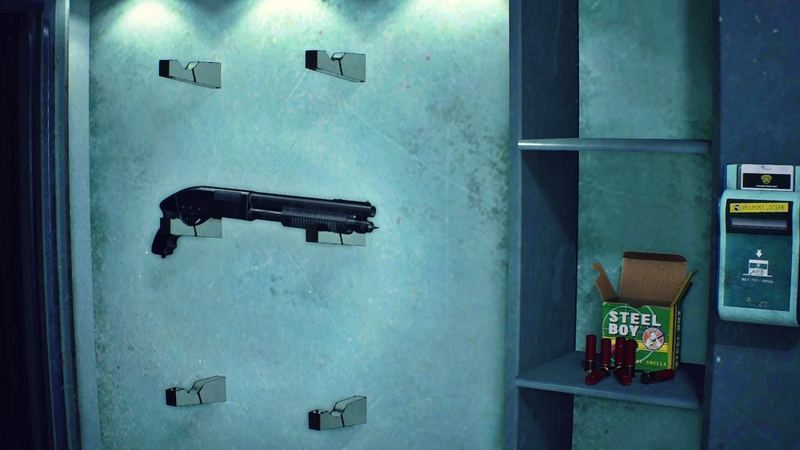 But you also have to remember that the amount of ammo or shotgun shells that you get throughout the game is very low you have to be very wise with your usage. You cannot just mow every single level with the shotgun carelessly.